Design to remove the solder from the circuit boards and more. This fast action, desoldering pump will help you complete the task quickly and safely. 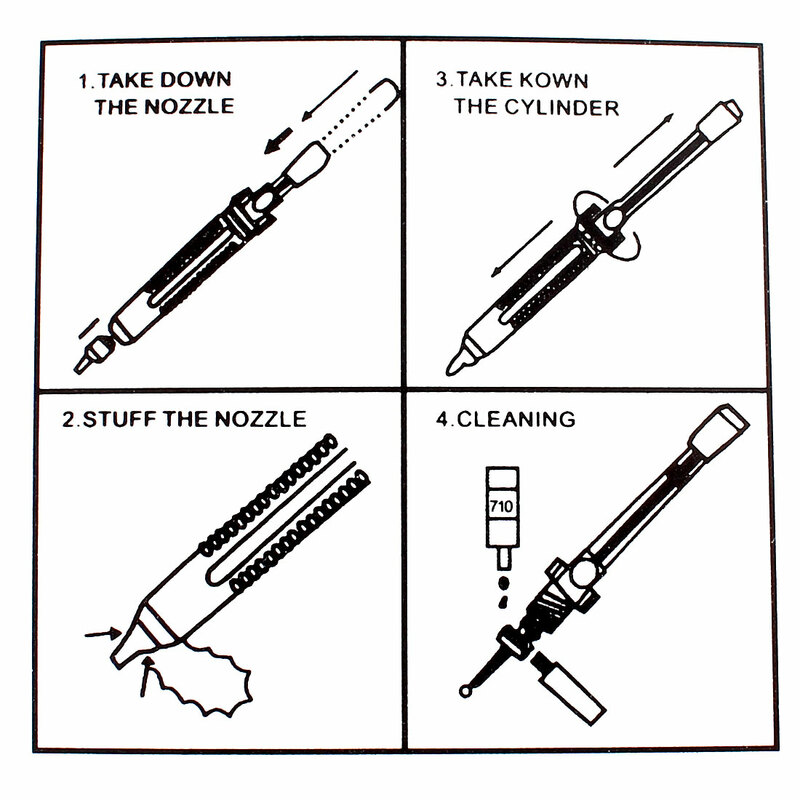 Easy to use: Simply depress the plunger, place the tip of the nozzle against the solder you wish to remove. When the solder melts, push the release button and a retracting plunger creates a strong vacuum at the tip, removing the melted solder.